Disney Art Academy is a new release for the Nintendo 3DS handheld game system. With the included stylus of the Nintendo 3DS, you can draw directly on the touchscreen while following the example of the top screen. 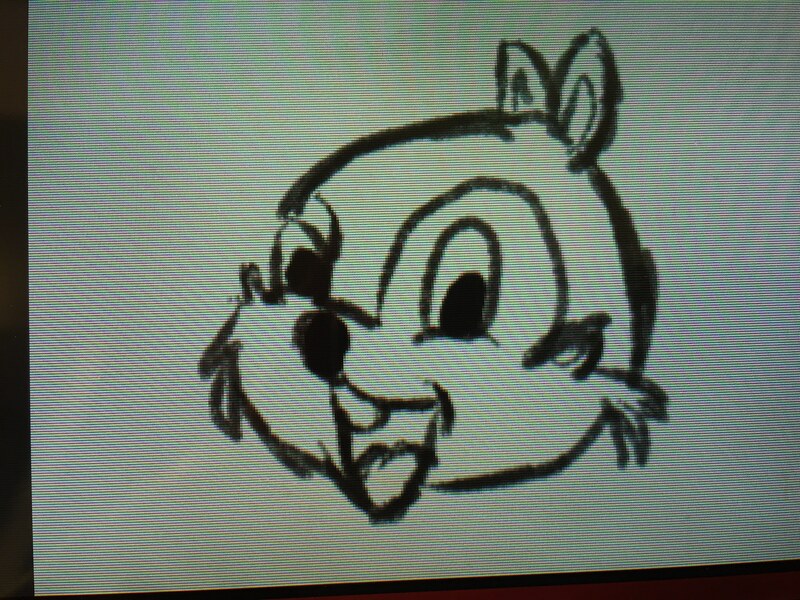 So, Disney Art Academy is a perfect game for the 3DS system. Even though it is categorized as a game, I think it has much more appeal. And not just for kids, either; adults who have always wanted to learn how to draw with find Disney Art Academy a fantastic way to learn. Disney Art Academy offers offers step-by-step lessons showing you how to master expressions, portraits, shapes, action poses, color theory, drawing animals, drawing humans and more! After a brief introduction to the game, you start the first lessons and you realize that this is something that you can do. The top screen offers instructions and the reference drawing so you can compare. Each step is explained as you are introduced to layers and different types of tools (pens, erasers, pencils, markers and more). One really cool design was that the tools all sound like you’d expect. The pencil really sounds like a pencil as you draw. The sounds of the different tools helped cement the feel of the gameplay. Yes, this is really one of my drawings from Disney Art Academy! It’s easy to quickly fix a mistake with a back button. You can also zoom in and out to get to the finer details. Honestly, I was completely surprised by how well my drawings came out. I never felt like I was on my way to becoming a Disney animator, but I would love to hang these on the refrigerator! Some of the lessons had the characters mostly drawn and you filled in special features as part of learning about characters. When you reach the end of the lesson, you see the same one done by one of the virtual students and you unlock new lessons and free drawings. Honestly, I felt that Disney Art Academy was an amazing tool for people that have an interest in drawing and want to learn more. The simple lessons reinforced the basics. I always felt like I was being encouraged and that I grew in my confidence and skills. Disney Art Academy uses the small screen of the Nintendo 3DS it as a strength and not as a weakness. Discover Your Inner Disney Artist In the Disney Art Academy game, you can use a wide variety of tools to learn to draw more than 80 Disney and Pixar characters. By setting your own pace through multiple easy-to-follow lessons, characters like Mickey Mouse, Elsa from Frozen, Nemo from Finding Nemo and Simba from The Lion King come to life on your Nintendo 3DS screen. Learn to draw popular Disney and Pixar characters using a variety of drawing tools like pastels, paintbrushes and markers. Dozens of fun and intuitive lessons inspired by Disney art and Pixar animation guide you through a series of step-by-step progressions. Give your art some extra flair with the Magic Brush, a new addition to the Art Academy series. With the Magic Brush, magical additions like stars, clouds and glitter can be added to your masterpieces. Put your newly learned skills to the test by drawing on a blank canvas and selecting from more than 80 Disney images in Free Paint mode. Show off your art by sharing directly to Miiverse or on social media via the Nintendo 3DS Image Share tool. 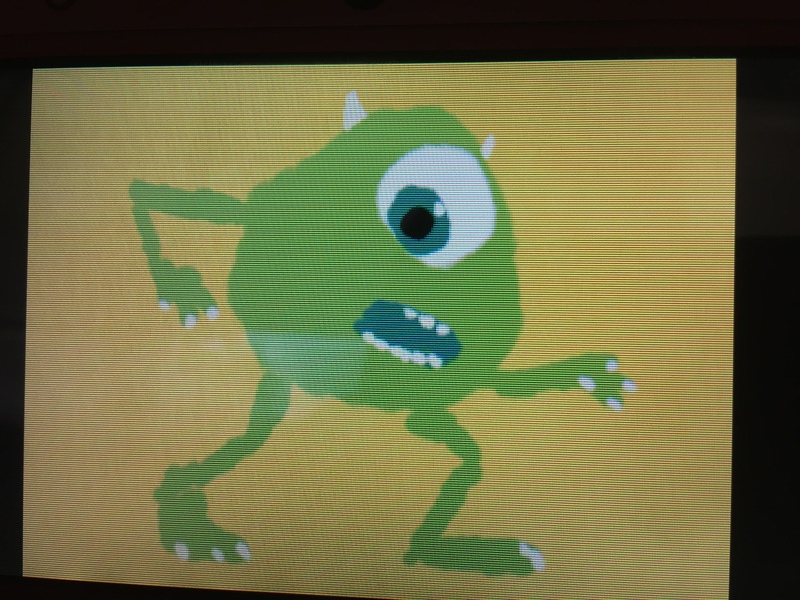 Completed artwork is also saved to the Nintendo 3DS system’s SD card, allowing you to upload your creations to a personal computer and print them out. I really liked Disney Art Academy and recommend it highly for anyone that wants to dip their digital toes into the world of drawing. The simple lessons were great for any level of talent. 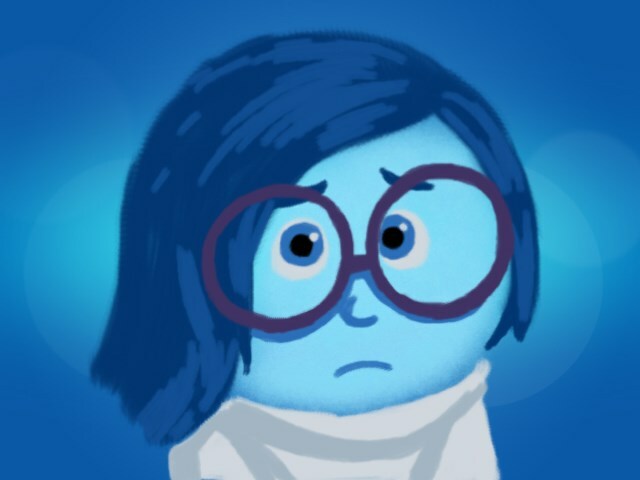 I never felt embarrassed or that I simply wasn’t good enough. Are you going to check out Disney Art Academy? FTC Disclosure: A copy was provided by Nintendo of America for the purpose of this review. This post contains affiliate links, which means that ImagiNERDing receives a percentage of sales purchased through links on this site.